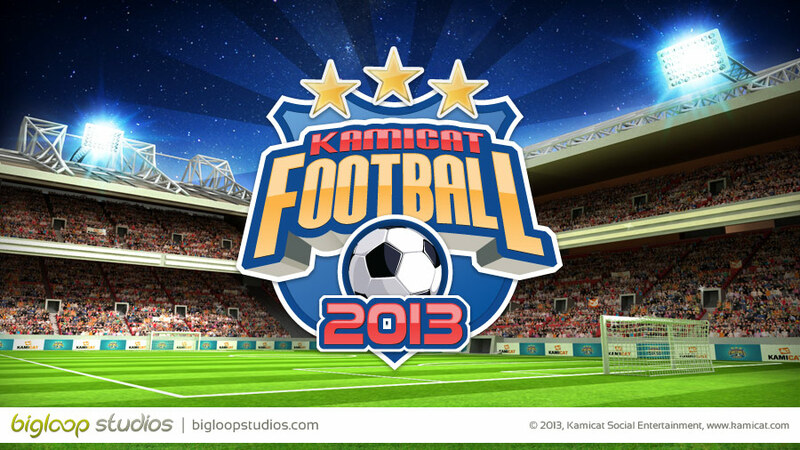 Kamicat – a German social games company is using a broad range of our services for its online football game "Kamicat Football 2013". 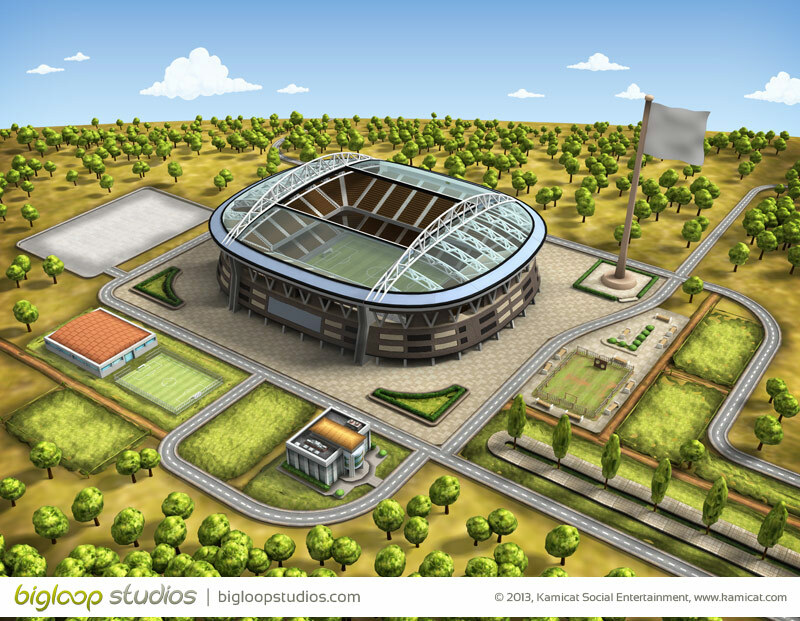 From front-end programming to art and interface design, Big Loop’s contribution can be seen everywhere in the game. 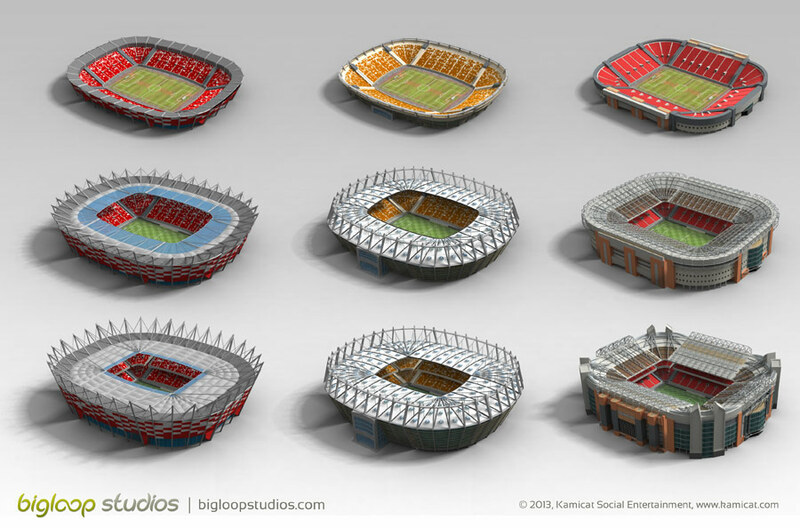 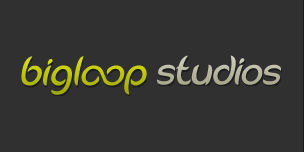 Our game wouldn't be the same without the help of Big Loop Studios. 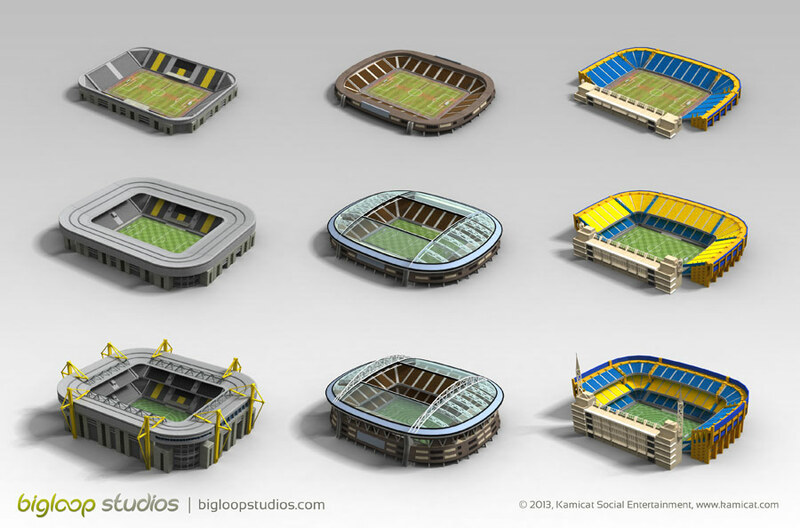 We are very happy with their quality of work and on time delivery.